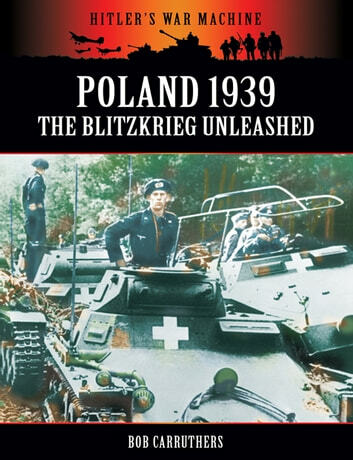 If the tanks succeed, then victory follows.General Heinz GuderianThis is the powerful record of the lightning campaign against Polandas documented by the Kriegsberichter.This book incorporates the whole of the results of extensive post war interviews carried out by the US department of the Army. 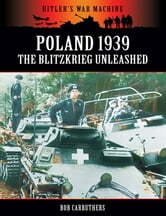 The result is a vivid military history of the Polish campaign of September 1939 from the front lines. This view of the campaign from the sharp end draws upon previously unpublished images.The events of Hitlers war on land sea and air were photographed on a day by day basis by the Kriegsberichter; their huge legacy is estimated to encompass over 2,000,000 images which constitute a powerful primary visual record of the main events of World War II as witnessed from the front lines.Written by Emmy award winning author Bob Carruthers, this unique publication documents the primary accounts of many of those who fought in Hitlers army.